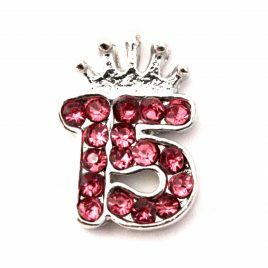 15 with Crown Charm 7mm Fits in all Floating Lockets (Alloy, Stainless Steel, and Vintage). 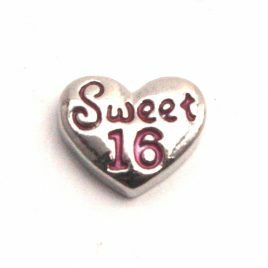 18 7mm Fits in all Floating Lockets (Alloy, Stainless Steel, and Vintage). 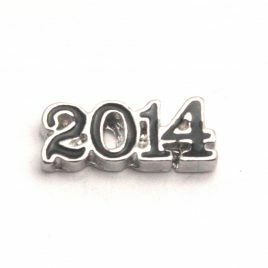 2015 Charm 7mm Fits in all Floating Lockets (Alloy, Stainless Steel, and Vintage). 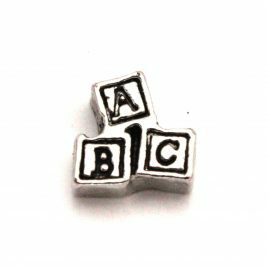 ABC Blocks Charm 7mm Fits in all Floating Lockets (Alloy, Stainless Steel and Vintage). 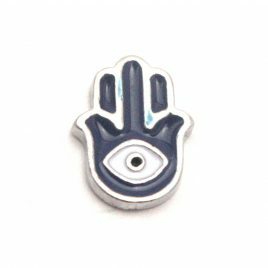 All Seeing Eye Charm 7mm Fits in all Floating Lockets (Alloy, Stainless Steel and Vintage). 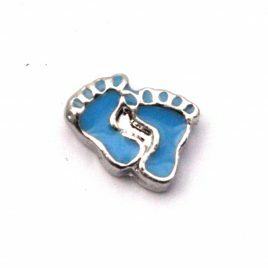 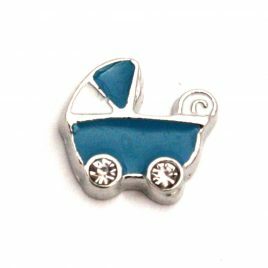 Baby Carriage (Blue) Charm 7mm Fits in all Floating Lockets (Alloy, Stainless Steel and Vintage). 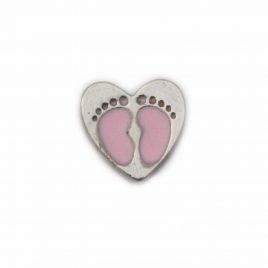 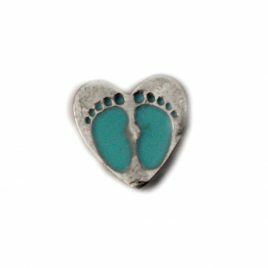 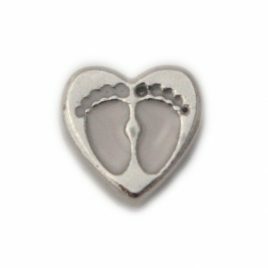 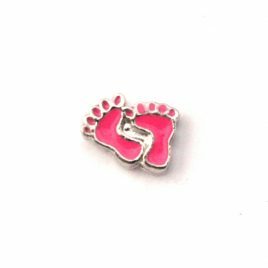 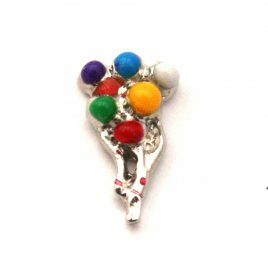 Baby Feet Heart (White) Charm 7mm Fits in all Floating Lockets (Alloy, Stainless Steel, and Vintage). 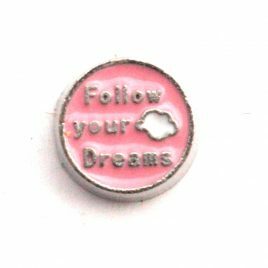 Balloons Charm 7mm Fits in all Floating Lockets (Alloy, Stainless Steel, and Vintage). 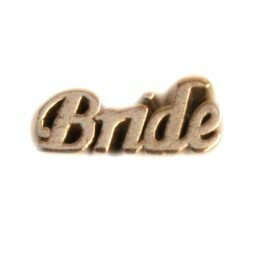 Bride Charm 7mm Fits in all Floating Lockets (Alloy, Stainless Steel and Vintage). 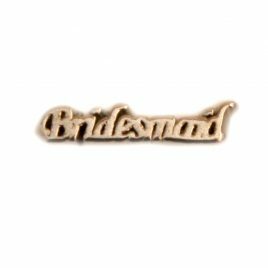 Bridesmaid Charm 7mm Fits in all Floating Lockets (Alloy, Stainless Steel and Vintage). 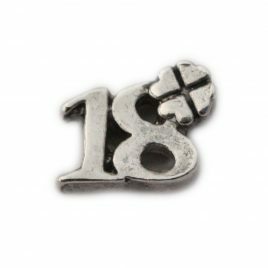 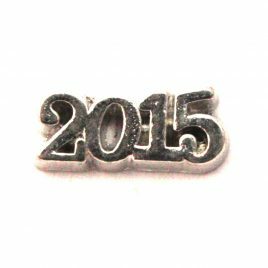 Class of 2016 Floating Charm 7mm Fits all floating lockets. 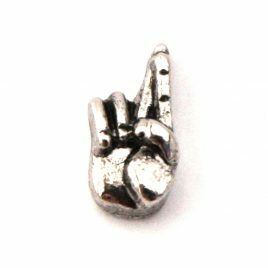 Fingers Crossed Charm 7mm Fits in all Floating Lockets (Alloy, Stainless Steel, and Vintage). 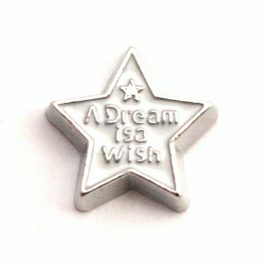 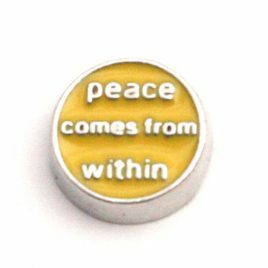 Graduate Diploma Charm 7mm Fits in all Floating Lockets (Alloy, Stainless Steel, and Vintage). 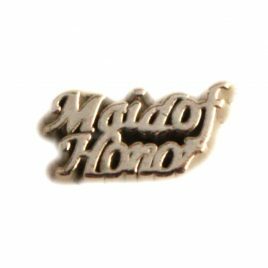 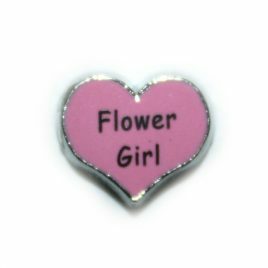 Maid of Honor Charm 7mm Fits in all Floating Lockets (Alloy, Stainless Steel and Vintage). 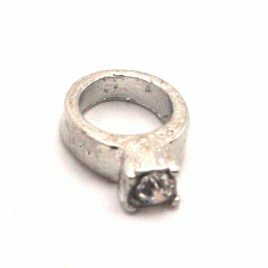 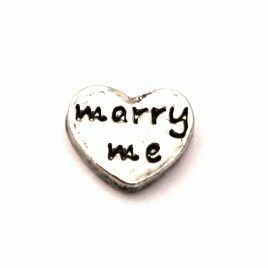 Marry Me Charm 7mm Fits in all Floating Lockets (Alloy, Stainless Steel, and Vintage). 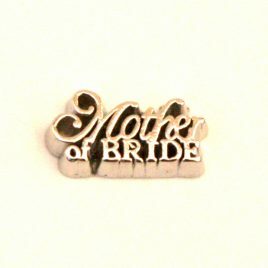 Mother of the Bride Charm 7mm Fits in all Floating Lockets (Alloy, Stainless Steel and Vintage). 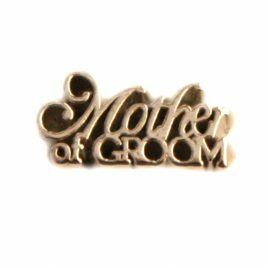 Mother of the Groom Charm 7mm Fits in all Floating Lockets (Alloy, Stainless Steel and Vintage). 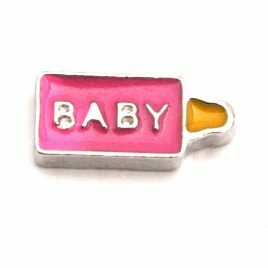 Pink Baby Bottle Charm 7mm Fits in all Floating Lockets (Alloy, Stainless Steel and Vintage). 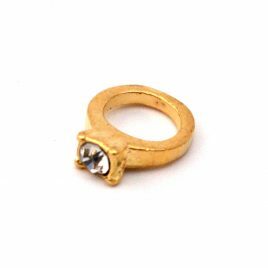 Ring (Gold) Charm 7mm Fits all Floating Lockets (Alloy, Stainless Steel and Vintage). 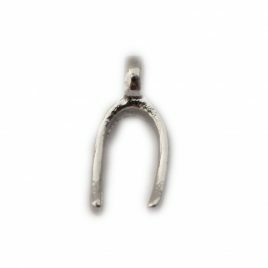 Wish Bone Charm 7mm Fits in all Floating Lockets (Alloy, Stainless Steel, and Vintage). 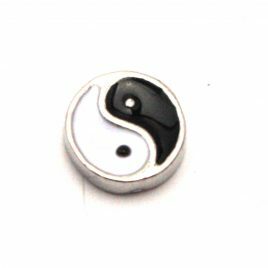 Yin Yang Charm 7mm Fits in all Floating Lockets (Alloy, Stainless Steel and Vintage).